Taylor Schulte, CFP and his spouse saved over six figures for their dream home, only to find that all of their hard work nearly meant nothing. What went wrong with their real estate transaction? What could you learn from their situation? Taylor shares not only the painful details of his transaction but also important lessons on today's show. 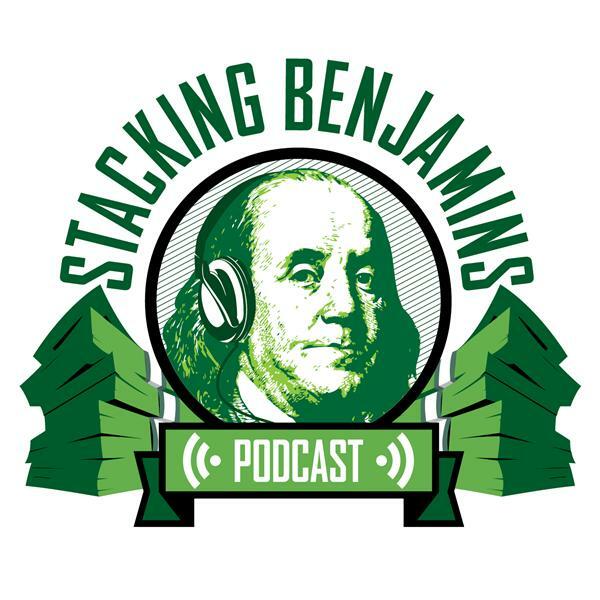 We'll of course have more from the world of financial planning, throw out the Haven Life line to lucky listener Anon, who wonders how to get out of a sticky situation involving a 401k loan, score with some of Doug's delightful trivia, and more.